Last six months showed mostly red bars for the precious metal. 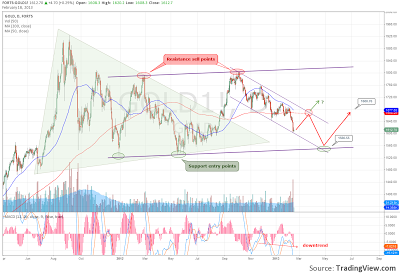 Current downtrend, however, is part of the broader triangle consolidation started September 2011 which is now slowly moving into parallel one, as seen on the chart. After formed two tops and two bottoms since Oct 2012 gold is moving like snake in a tunnel on its way down to the strong resistance of $1560. Only successful breakout above 200 day moving average ($1668) could bring some relief. Speaking of gold we cannot afford not to mention the dollar. Recent weakness against the euro is not in line with the broader picture of the dollar index performance. On a comparative chart gold and dollar index show interesting historical relation. 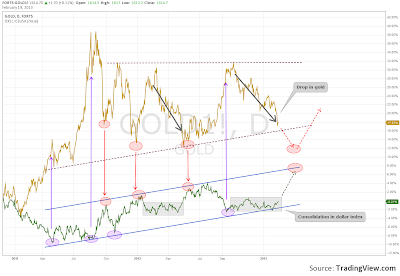 Every time the dollar index touched its parallel trend support line the gold registered peak and vice versa. Recent gold drop however does not coincide with dollar appreciation… so far. The drop in gold since last Sept 2012 is combined with consolidation of the dollar index. 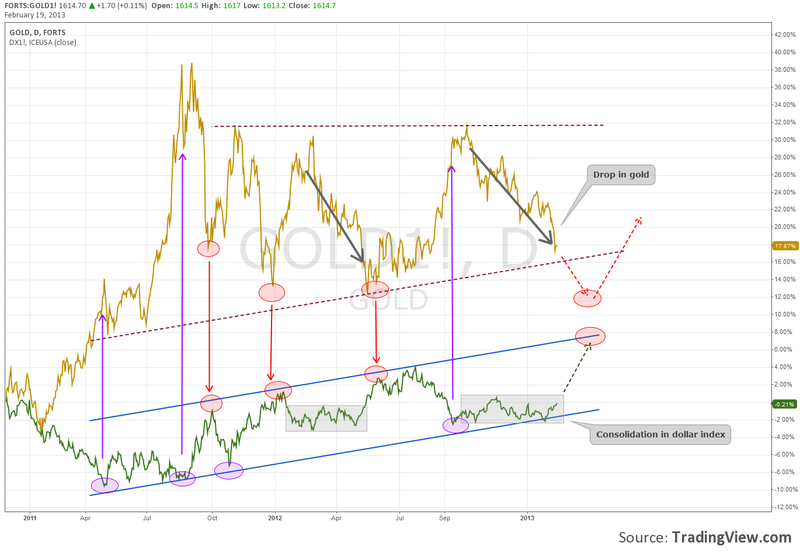 The same picture was seen Jan-May 2012 when gold correction was followed by rise in the dollar which mark the gold bottom. Probably we are in the same situation as many parallels are seen now. 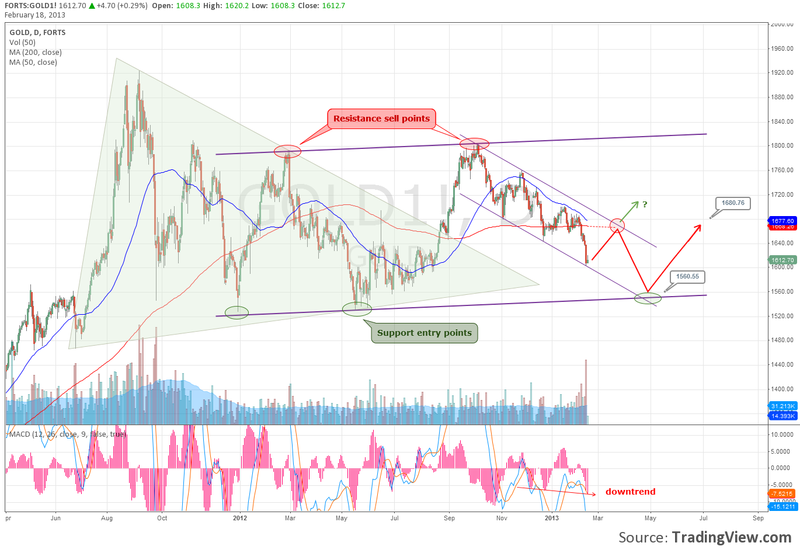 There is high probability, based on the previous gold correction pattern, that the bottom is still to come. As mentioned above probably $1560 could be the target level. Following the conventional logic dollar should appreciate. This assumption is supported by the technical analysis of the dollar index which is now close to the lower parallel line of the two year channel. Three months ago in post "NASDAQ Summer Consolidation Close To An End" I pointed out market reversal point based on several technical signals. That included seasonally repeated pattern, MACD divergence, Darvas Box buy signal. Now market is moving north just in line with my expectations. Apple’s weakness appears to be threat for the market rally to some extent but still the rally is intact. 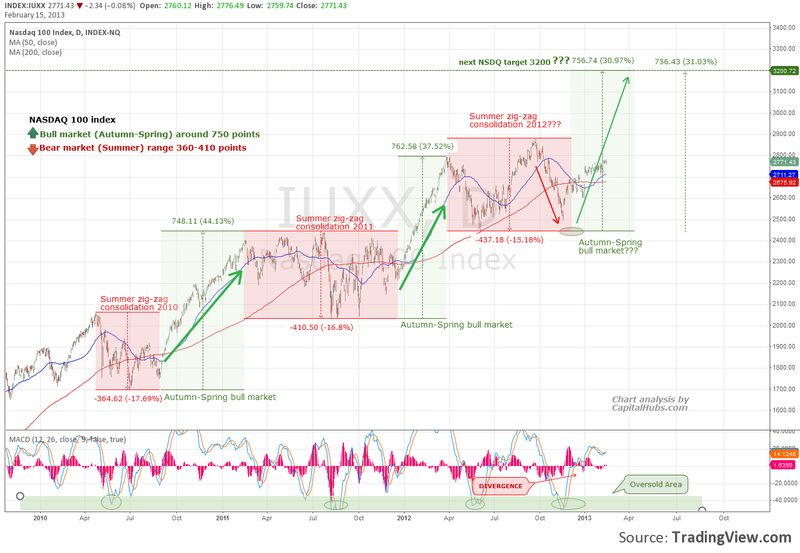 Are We Close To The Market Peak? Markets reached multi year highs and many investors are now starting to ask the question are we falling into a correction. To answer it I am going to use one old and forgotten trading method – The Darvas Box. Nicolas Darvas was professional dancer in the late 1950’s who traded in his spare time and successfully turned $36,000 into a $2 million following his own Box trading system. 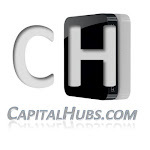 It is thoroughly described in his 1960 book “How I Made $2 Million in the Stock market”. To prove accuracy of that method I have been using it for timing and target setting of the Nasdaq index as it appears to be accurate since it is simple and intuitive method combining technical and fundamental elements. Here in the posts NASDAQ target reached! Now what?, Next NASDAQ target you can check the Box system application. I intend to apply this approach to current market conditions with some modest justification. Instead using box breakouts as buy signals I am using the 200 moving average breakouts. The question to be answered is how long does the market stays above the 200 MA before it starts correction? For the current bull market, started back in Oct 2011, the breakout of 200 day simple moving average forms the first box with length 96 days. 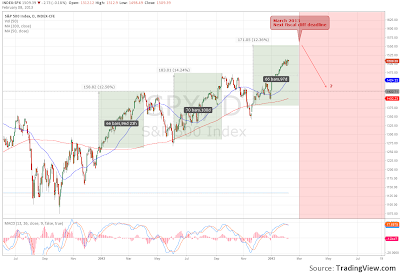 During that time the market(S&P500) gained 159 points (12.58%) before correcting sharply. The second box lasted relatively the same duration and performance (14.24% for 100 days). The last box, which apparently the market currently is moving within, began with the last 200 ma breakout on 21st of November 2012. 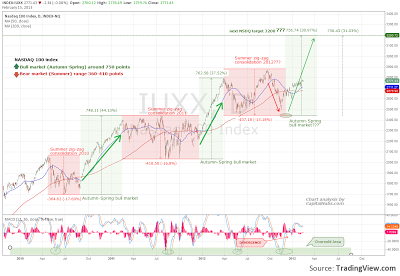 If the pattern is to be repeated again than we've got only 20 days left and some 3% potential gain (The S&P500 target level set by the previous boxes average height is 1553) before market reverse. Interestingly the timing suggested by the Box method exactly coincides with the next budget deficit decision deadline (1st of March). An important event expected to shake the markets again after being once postponed. Whether there will be sharp correction or mild correction nobody knows. One is for sure there will be such soon or later and the good timing could save a lot of investors’ headaches and money.